First time on CD for this 1968 folk-blues gem. In the early ’60s, Maria Muldaur could be found performing in the Village in NYC, playing alongside regulars like Bob Dylan, Stefan Grossman, David Grisman, and many others. Geoff Muldaur was a founding member of the Jim Kweskin Jug Band which Maria later joined. After the Kweskin Jug Band broke up the Muldaurs produced two albums together. They are getting their American CD release now for the first time. Pottery Pie was produced in 1968 by the magical team of Joe Boyd, producer, and John Wood, engineer. Already veterans of albums by Fairport Convention and Incredible String Band, and heading towards work with Nick Drake, Sandy Denny, and Richard & Linda Thompson, they were a perfect fit for the Muldaurs’ first effort together. The album finds the pair making some folk and blues classics their very own and includes Geoff’s celebrated version of “Brazil” which became the opening theme for Terry Gilliam’s 1985 film Brazil. Sweet Potatoes showed up four years later in 1972. 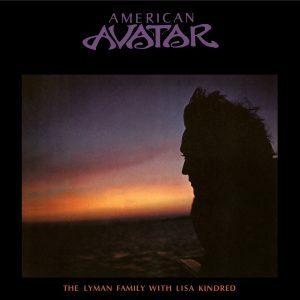 Paul Butterfield, Amos Garrett, John Kahn, Bill Keith and Billy Mundi all turn up to lend musical hands and the album also sported cover art by Eric Von Schmidt. 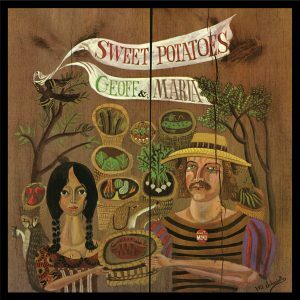 Sweet Potatoes was unfortunately the last album by Geoff and Maria together, but each went on to great success on their own and their careers continue to this day. 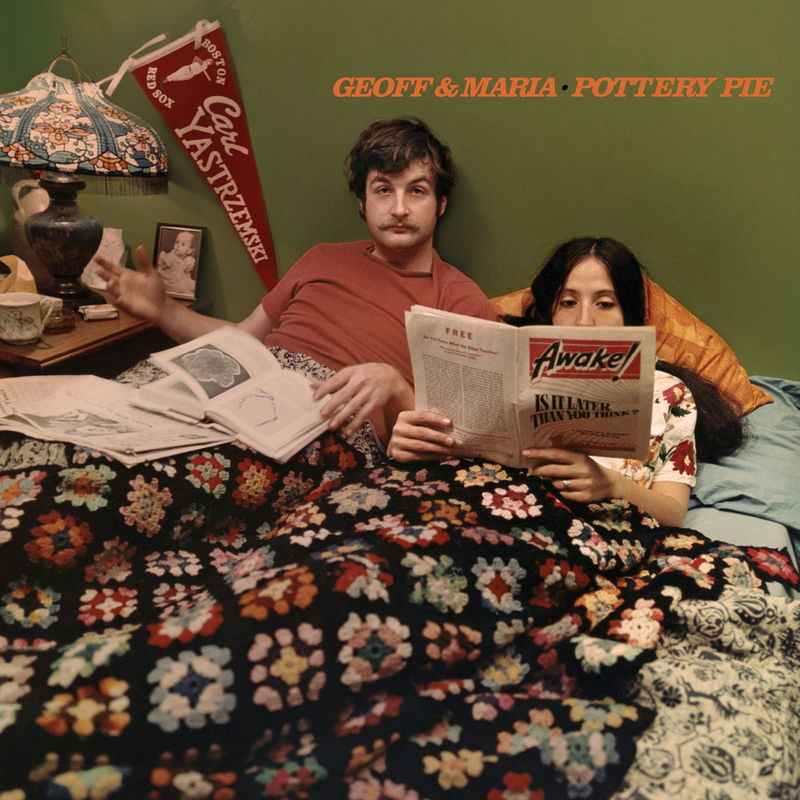 Let’s dial it back to the beginning and welcome Pottery Pie and Sweet Potatoes on CD in the U.S. for the first time!